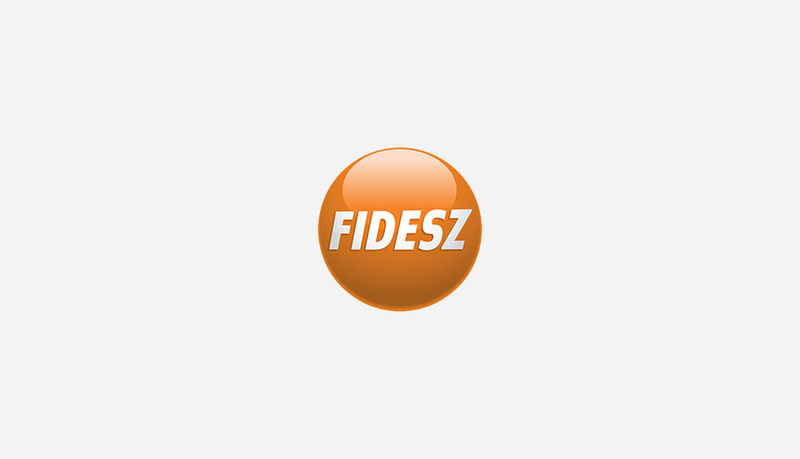 The Fidesz representative welcomed the parliamentary decree adopted during today's ballot, which condemned the postponement of the two countries' accession to the Schengen Area. As requested by several representatives, the debate on the Schengen Area concerning the accession of Romania and Bulgaria was again on the agenda. During the debate and also in the resolution the European Union emphasized that they do not agree with the decision made at the end of September by the Ministers of the member states, according to which they postponed to next year the date of the accession. According to Kinga Gál, the EU's main achievement is the borderless free movement. "This is evidenced by a recent survey made by the European Youth Parliament among the European youth citizens. Based on this, 89% of the interviewed youths expressed their agreement with the free movement in the European Union." – highlighted Kinga Gál. "It also turned out from this survey that the main supporters of free movement are the youths from Romania and Bulgaria. In turn, exactly they are who cannot participate in the free movement enabled by the Schengen Area, however, they have been EU citizens for four and a half years not, but still cannot enjoy the probably most important feature and achievement of the EU." – continued her speech the MEP. Kinga Gál highlighted: "The European Union has already made mistakes concerning the application of the double standard, which are difficult to fix afterwards. It is enough to think of the human and minority rights or the Copenhagen Criteria. In this case, the EU applies further criteria concerning the accession of the two member state, changing the rules halfway through. That is unacceptable."